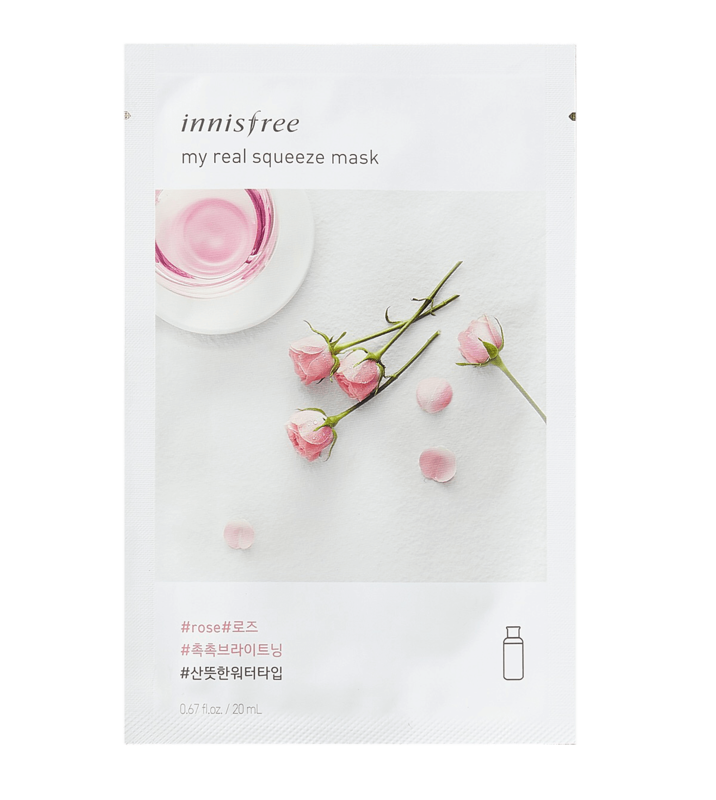 The Innisfree My Real Squeeze Rose Mask contains Rose, extracted with the cold brew method. 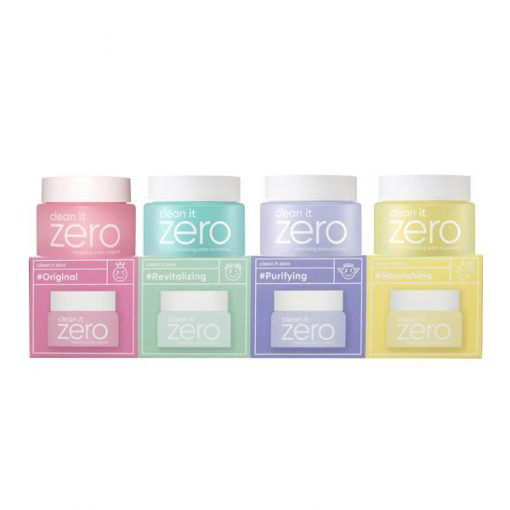 This meticulous process ensures that only the most nutrient-rich ingredients are included to achieve softer, smoother skin. This 100% cellulose sheet mask provides intense moisture and leaves your skin feeling radiant and replenished. The fragrant Rose Extract helps in maintaining long-lasting hydration. Rose Extract – rich in an abundant of antioxidants, minerals and vitamins. Containing Vitamins A, C, D, and E, this super ingredient boosts collagen strength and protection to achieve plump skin and reduced wrinkles.